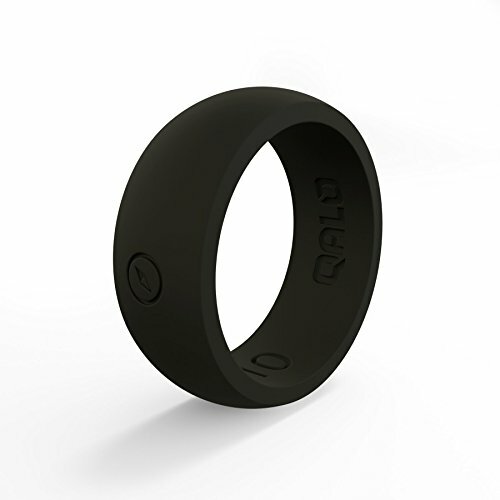 Qalo "outdoors" rings are so much more than a rubber ring. They provide a safe, functional alternative to the traditional metal wedding band. At Qalo, we feel most at home in the water, on the trail, or journeying to some remote corner of the Earth. Something inside of us comes alive because we're exploring the place we belong. The Qalo outdoors collection is for those of us who know that we're at home out here.